Shoot it. Share it. Get Paid. Join The Auto Outlets USA Simple Squad and get paid to share cars for sale. Know someone selling a car? 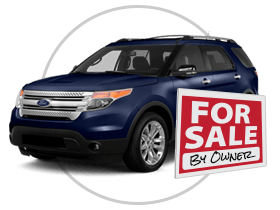 Share a picture of the vehicle, a way to contact the owner and if we buy it, we’ll pay you $100! Join The Simple Squad today and earn more cash. Remember, please include the vehicle owner’s contact info and at least two, high-quality images. Please complete the form below to learn more about how you can share cars for sale!